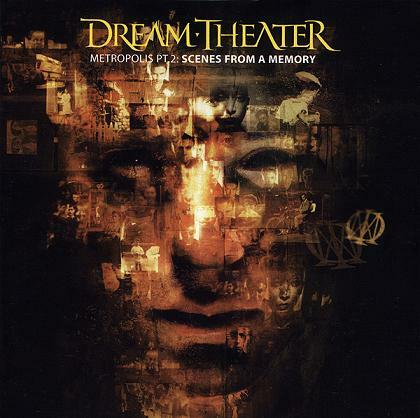 The album was originally mixed in its entirety by David Bottrill, but Dream Theater requested a remix by Kevin Shirley. Shirley, however, wasn't able to remix the whole album on time for its planned release, due to scheduling conflicts, so four tracks appeared in the released album as mixed by Bottrill. Engineered between February-June 1999 at Bear Track Studios, Suffern, New York, with additional overdubs at Little Bear Studios, Suffern, New York. Additional vocal overdubs recorded between June-July 1999 at Metal Work Studios, Toronto, Ontario. Tracks 1, 9, 10, and 12 mixed at Electric Lady Studios, New York City. The mixing took place between July-August 1999. Mastered in August 1999 at Sterling Sound, New York City.